Complex Says: Granola bars that aren't full of sugar and are loaded with good stuff are a great way to snack. 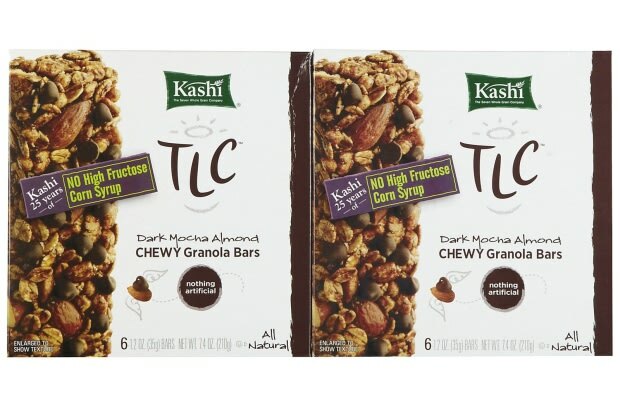 We like the Kashi TLC chewy kind most of all, because they don't crumble into a big mess all over your steering wheel and car. Try the cherry dark chocolate ones, or the pumpkin maple. Reach for one of these instead of a candy bar to keep your fitness goals on track. We know we will when whole grains taste this good.